The new Footjoy Superlites Golf Shoes offer incredible comfort and lightweight performance for all players. The synthetic leather uppers are easy to care for and have a 1-Year waterproof warranty from FJ. FootJoy Superlites golf shoes provides outstanding comfort and fit with medium and wide widths in-stock. The product was exactly as advertised and the service and delivery was exemplary. 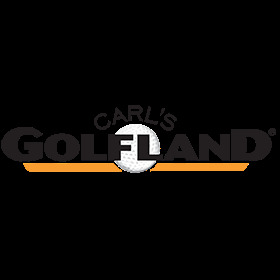 This is the third order I have placed with Carl's Golfland, they offer excellent customer service and fast shipping. New FootJoy's were delivered on time, well packed, and in perfect condition. Price was very good also. I've worn the shoe twice now and they were comfortable out of the box. A perfect purchase!